Second release on Flexibilia Recordings comes from avid psy-trance producer Special Technique. His aggressive yet melodic approach to crafting a story resembles an exploring journey into the depths of nature. Volcanic beats accompanied by pounding aural elements, build up an unparalleled pool of energy, until finally the track breaks out into an anthem-like hook. 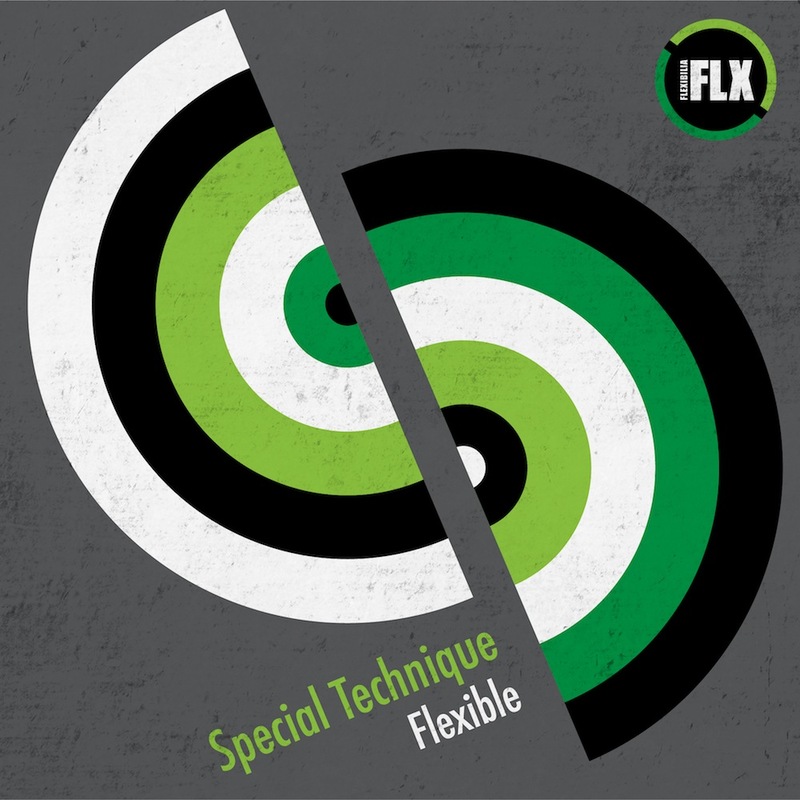 Coincidentally enough, the track’s title ‘Flexible’ goes hand in hand with the label’s name. Welcome aboard. Flexibilia Recordings is the new imprint by Plasteline Publishing, which was brought to life to first serve SAE Athens’ newest talent in electronic music production. Bounded by no musical or aesthetic restrictions, the label’s 360° approach to releasing music promises to cover almost every possible taste out there, while maintaining high production standards.